The Carlisle Hotel now has 8 newly renovated stylish modern units available to stay any night of the week. 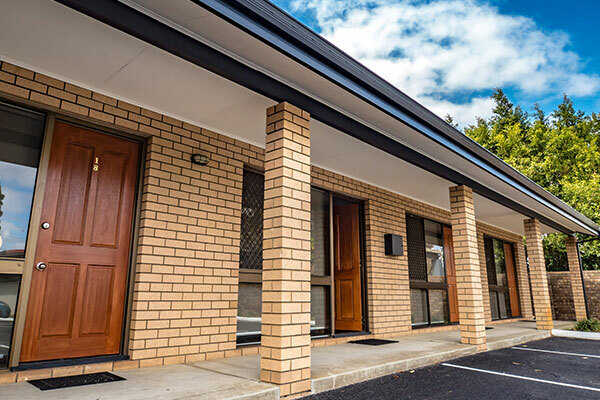 With the train station across the road and the hotel in close proximity to the city, Burswood and many attractions, our location is perfect. You really should consider staying at the Carlisle. Carlisle is an up and coming area with the new Football Stadium being built only a short drive away. In the room’s there is a choice of single and queen beds that you will find very comfortable. 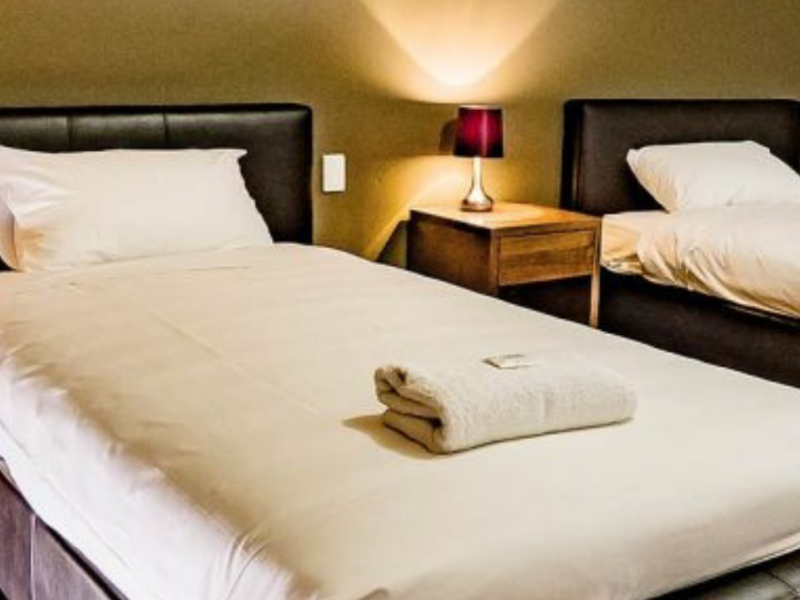 All motel rooms have their own bathroom facilities along with wall hung TV’s, fridge and tea/coffee facilities supplied for your enjoyment. The units aren’t directly connected to the Carlisle Hotel and are positioned at the back of the main building with a large car park in between the two building areas. Purposely positioned this way to ensure as much noise reduction from the Hotel for a restful nights sleep for our guests. Everything you need is here, and a great place to stay if you are attending a function at the hotel. A great benefit if you want to enjoy a few drinks and not risk drink driving or paying high Taxi/Uber rates. $130 per night for two people, and $15 per head extra. Our 10 private rooms are now available for long & short term guests. Now completely refurbished and available to book. 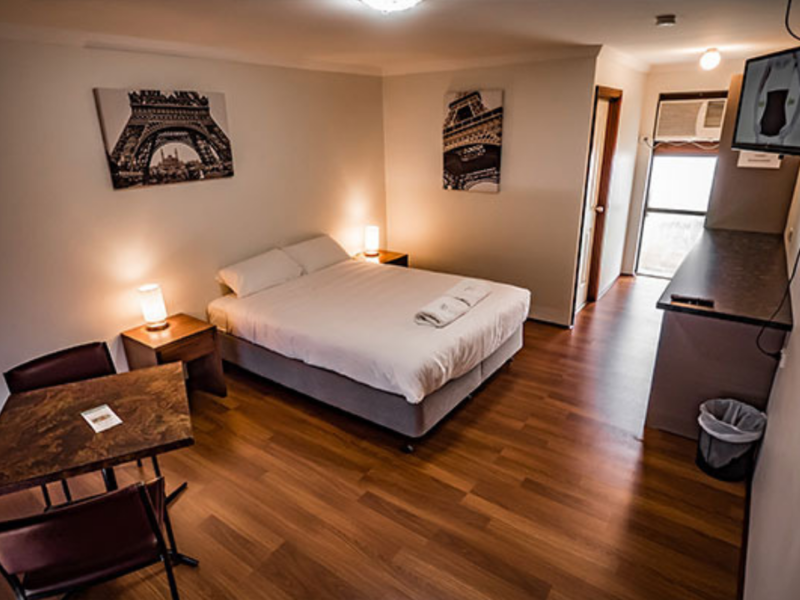 All of our weekly rooms are modern with either a Queen bed or Single bed to choose from with own wall hung TV’s, split system air-conditioning and new fridges. 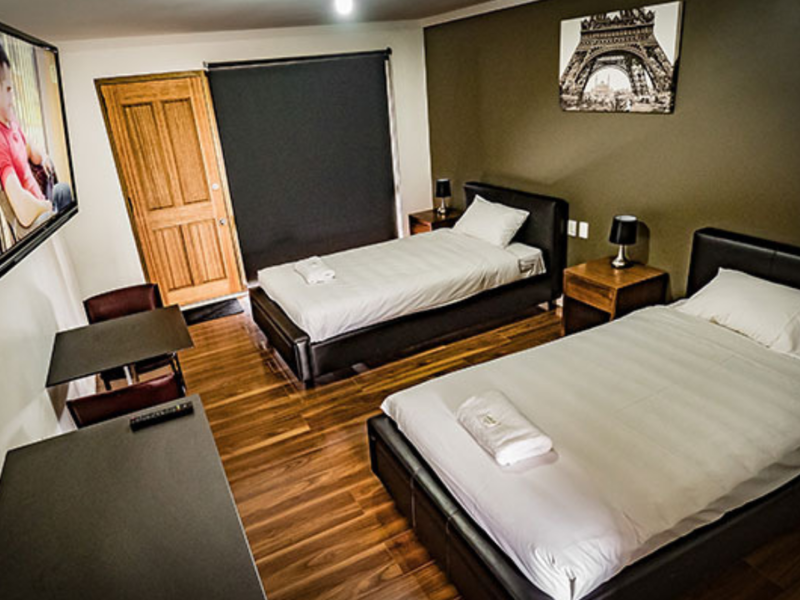 These rooms are available on the top floor of the Carlisle Hotel with shared bathrooms and amenities. A deposit of 1 nights stay is required to hold a booking. Payment in full is required 48 hours prior to stay. Cancellations will attract a fee of 1 nights accommodation if made within 48 hours of the stay.